The Huddersfield Horizon is a team and we value you as an individual. You will not be a name passing through the system, you are unique and you matter to us. Are you wanting to join the best profession in the world? Do you have the passion, empathy and knowledge to make a difference to the lives of young people? Are you wanting to expand your own horizon? 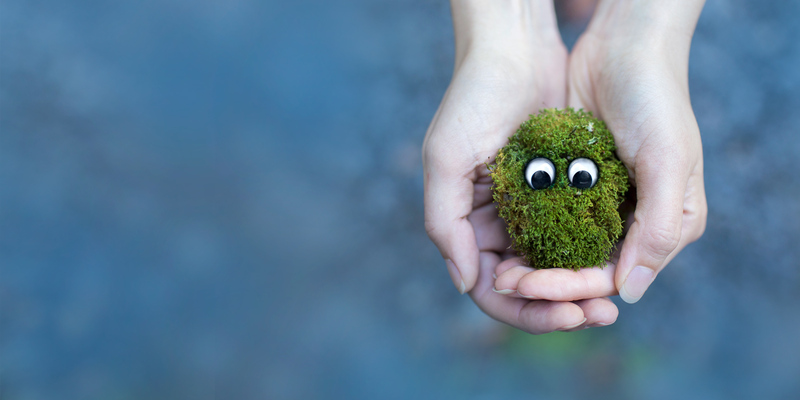 Here at the Huddersfield Horizon SCITT, we firmly believe that young people have the fundamental right to the BEST education, led by the BEST practitioners. We are strongly committed to recruiting the most passionate and dedicated of people to join our professional and supportive teacher training programme. Our Programme is at the forefront of educational research and practice, led by specialist colleagues who are currently working in a range of educational settings. They can share with you their wealth of experience and skills, to support you in fulfilling your teaching potential. The Huddersfield Horizon SCITT is part of the South Pennines Academies Multi Academies Trust. We are the lead school for the Pennine Teaching School Alliance and led our own School Direct programme. However, in 2016, we decided that we wanted the autonomy to write and facilitate our own training programmes whilst awarding OUR trainees with their rightly deserved Qualified Teacher Status and so we applied to become a SCITT. 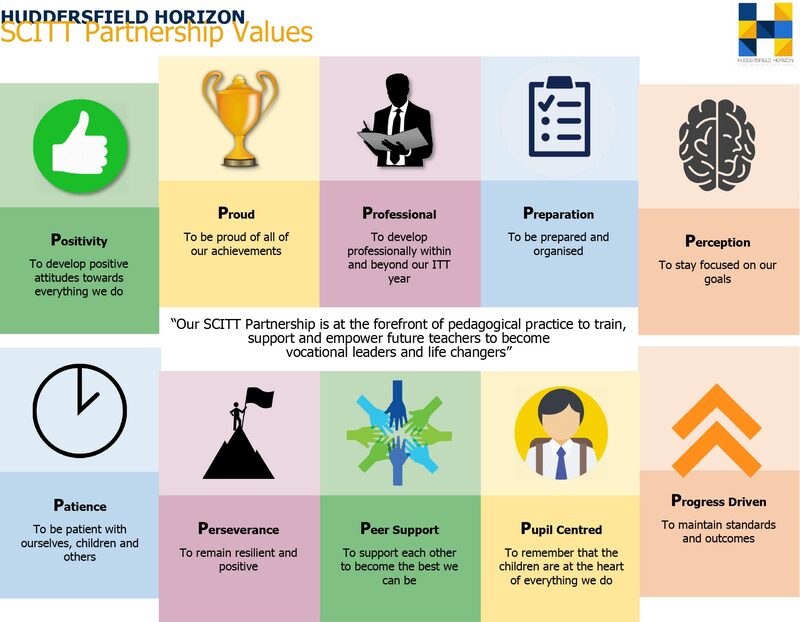 As a SCITT we work with a range of schools across the West Yorkshire and Oldham region and so we decided upon the name The Huddersfield Horizon SCITT. All of our schools have been quality assured to ensure that you will be working with and fully supported by colleagues who have extensive experience of ITT and like us, a real drive and passion for twenty first century teaching and learning. You will be placed in one of our partnership schools for the academic year (with a half termly second placement). Here you will spend four days a week working alongside specialists in your host school to gradually build up your confidence and skill set in taking responsibility of your classes. You will be fully supported by your host teachers and a subject mentor who will meet with you at least once a week. You will also be assigned a subject/phase tutor who will visit you at least half a term to discuss your progress and support you in becoming an Outstanding teacher. One day a week you will come to the SCITT for your Core Training. This is where we will re-group and deconstruct your school based experience, whilst covering the key concepts of Teaching and Learning to enable you to meet the Teachers’ Standards. Through our close networks, we will support you throughout your teaching career with our NQT (Newly Qualified Teacher); RQT (Recently Qualified Teacher) and Middle Leadership Programmes. 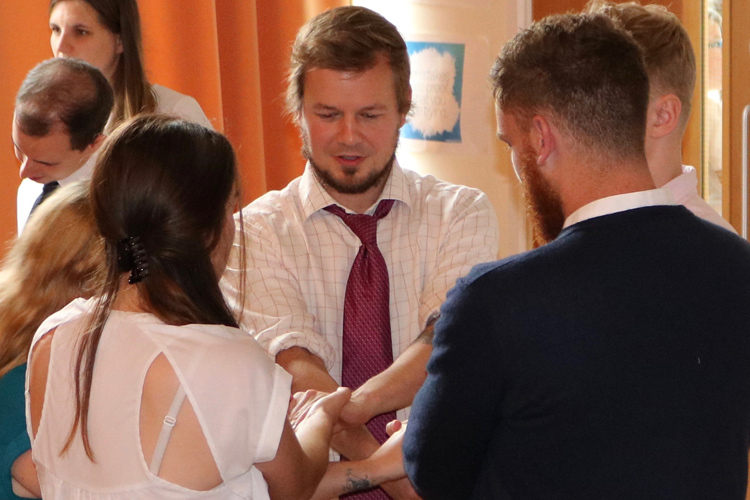 We understand that teaching is a vocation and through our strong relationships with our partnering schools, we will guide you to the opportunities available (including Leadership roles).